Fantastic condo with deep water docking space for your boat within view of your spacious balcony. 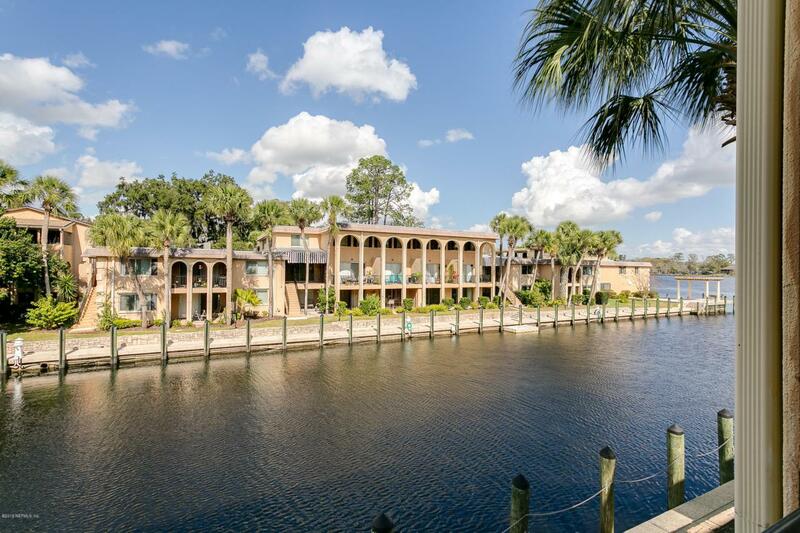 Great Views of canal to Ortega River. Kitchen has granite countertops, and stainless steel appliances. Laminate wood floors and new carpet on stairs.